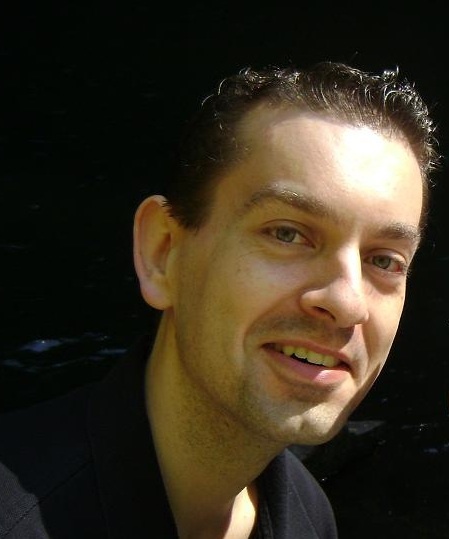 The latest urban fantasy book, Terramezic Energy, will be available soon. 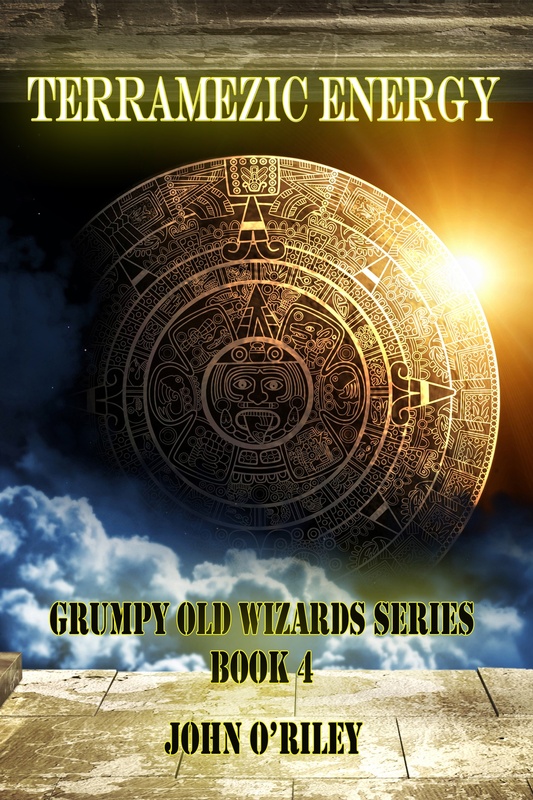 The urban fantasy, Terramezic Energy, is the fourth installment of the Grumpy Old Wizards series. When a mysterious and destructive magical force strikes near Sarasota, Florida, the chief of police assigns his best investigator and arguably strongest wizard, Josephine O’Connor, to the case. As Josephine works on this mysterious phenomenon, she learns that a young woman has become a lab rat to develop stronger wizards. As Josephine tries to help the woman controlher abilities, it becomes apparent that the new wizard has a volatile powerthat may prove impossible to contain. Josephine and her friends face their greatest challenge yetwhen a hostile AI known as APU 81, created by an advanced civilization,resurfaces and targets them for termination. APU 81 has plotted for centuries to enslave humanity and the time has finally come for it to carry out its sinister plans.